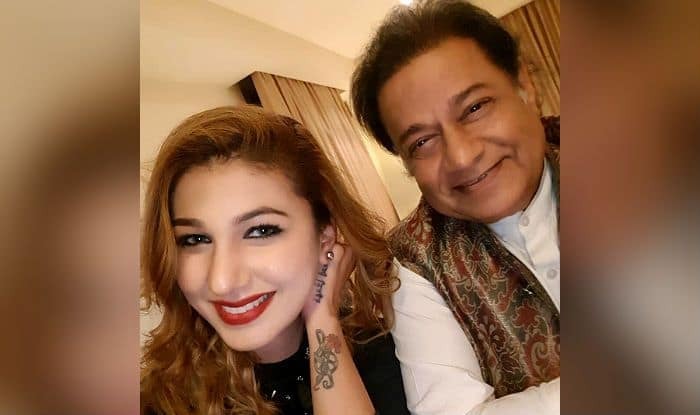 Bigg Boss 12 contestants Anup Jalota and Jasleen Matharu are back with their ‘musical relationship’. The two entered the show as a couple but later revealed that they were faking their relationship. They stopped talking about each other and even avoided getting clicked by the paparazzi. However, things seem to have come back on track now. Jasleen and Anup ji are practicing music together these days. Both Anup and Jasleen remained two of the most talked about participants of Bigg Boss last year. As they made an entry on the show, they declared themselves as a couple in front of host Salman Khan. Later, when the contestants quizzed them about their relationship inside the big house, none of them could give a convincing answer. As the show progressed, Anup got eliminated and in his interviews with the media outside, he made sure he wasn’t painted as the man who’s madly in love with Jasleen. He maintained that whatever happened on the show wasn’t real but a trick to gain attention from the audience. He also said he didn’t think much and went with the flow.